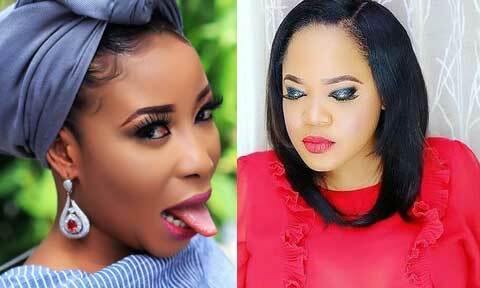 Nollywood actress Liz Anjorin has revealed that behind the smile of Toyin Abraham is a life full of tears and loneliness. Liz made this known in an instagram post today while begging trolls to desist from provoking or hurting the young hardworking actress. According to Liz Anjorin, one might be quick to conclude that Toyin is happy and without worries considering her outward appearance but she is a lonely woman without a husband or a child. Liz also made reference to Toyin Abraham’s past mistake of dating Seun Egbegbe and how the world has not stopped taunting with her past.